The big event in the EdTech world today is the release of add-ons for Google Forms. A feature which will enable Form creators to add more functionalities to their forms. I have spent sometime this evening browsing through the add-ons store and tinkering with some of the apps there and I found the 3 add-ons below to be the most useful for teachers and educators. Keep in mind the add-ons for Forms is still a new feature and as such there are only few apps store right now but more will be launched in the coming weeks. We will keep you posted of new releases. Stay tuned. 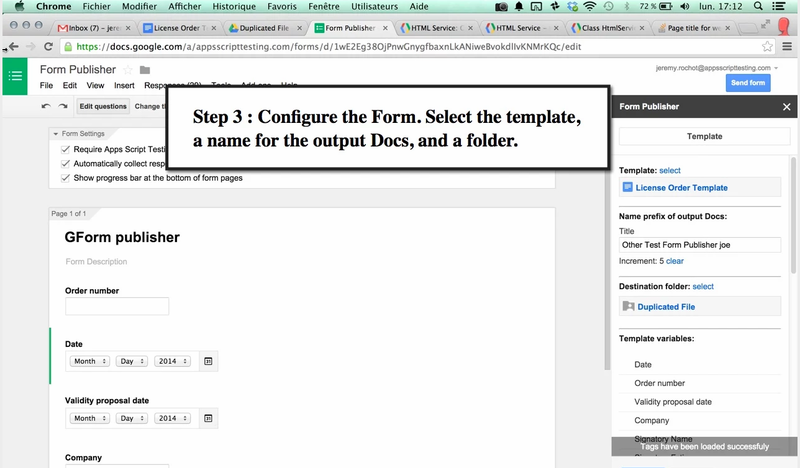 Create a Form and a template Doc. 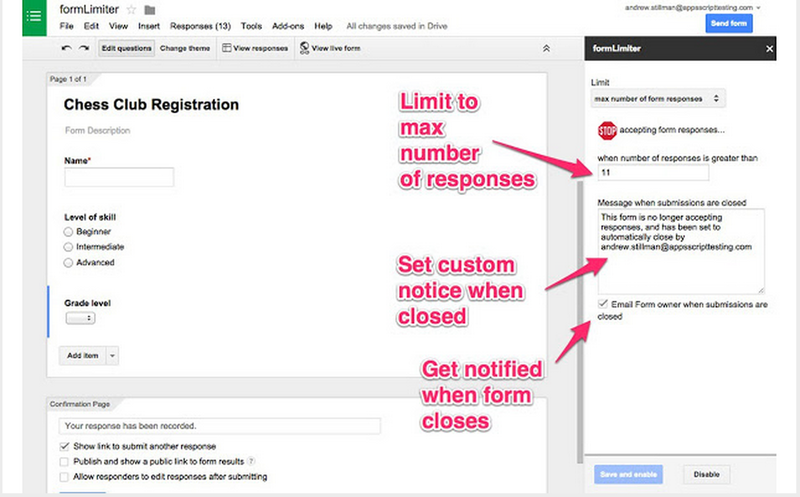 Form submission fields must match variables in the template. Then configure Form Publisher. Each time the Form is submitted, Form Publisher creates a Doc, built from your template, and replaces the template variables with Form responses. Each Doc that is output is owned by the creator of the Form, and can be shared. Output Docs can be stored in any folder.You can automate your HR processes, generate invoices and orders, and more. This is an invaluable tool for any math class or math teacher. 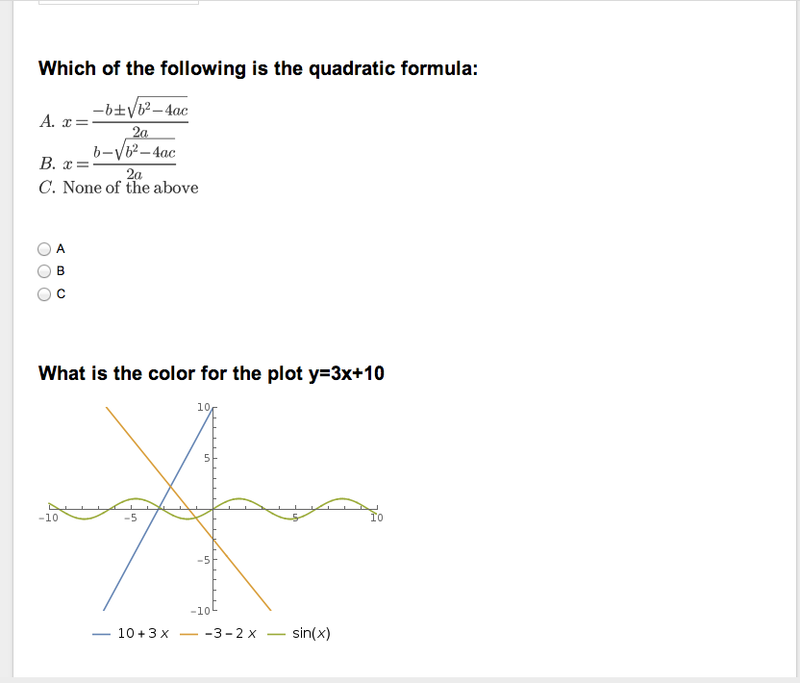 Now, creating math items for your Form is possible!g(Math) allows you to create graphs and complex math directly in the sidebar and insert them as Form items. With the graph creator, you can type in functions and create the graph associated with that function. You can also plot points in the same graph, find the line of best fit of those points, and specify a viewing window.